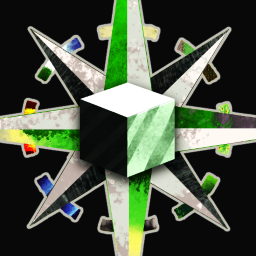 JourneyMap is a client+server mod for Forge which maps your Minecraft world in real-time as you explore. You can view the map in a web browser or in-game as a Minimap or full-screen. JourneyMap uses ModInfo to send a single anonymous packet to Google Analytics when the mod is loaded for the very first time. This provides the authors with very basic stats about what versions of JourneyMap and Minecraft to support, along with your display size and preferred language. No personally-identifying data is used or tracked. See ModInfo for information on how to opt-out. Check out http://journeymap.info/Server for information and configuration details. Need to generate large map images? 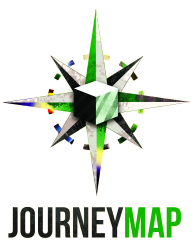 Check out the JourneyMap Tools project.